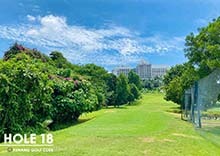 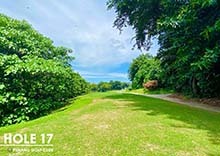 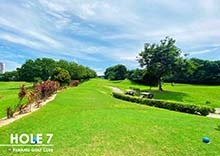 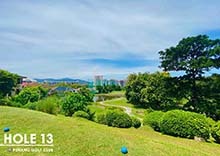 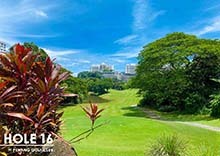 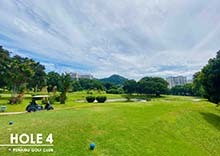 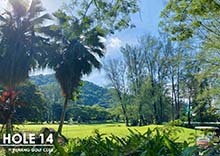 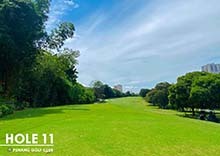 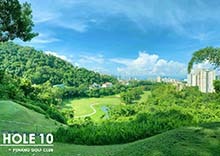 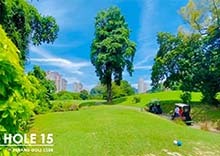 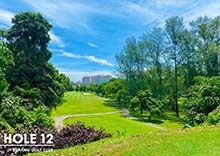 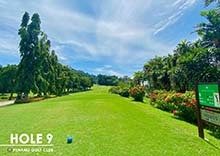 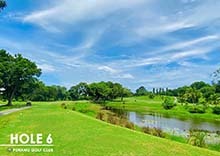 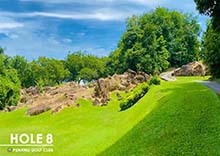 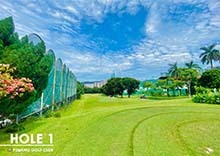 The Hole by Hole description is to give golfers an idea on how the Penang Golf Club course can be played. 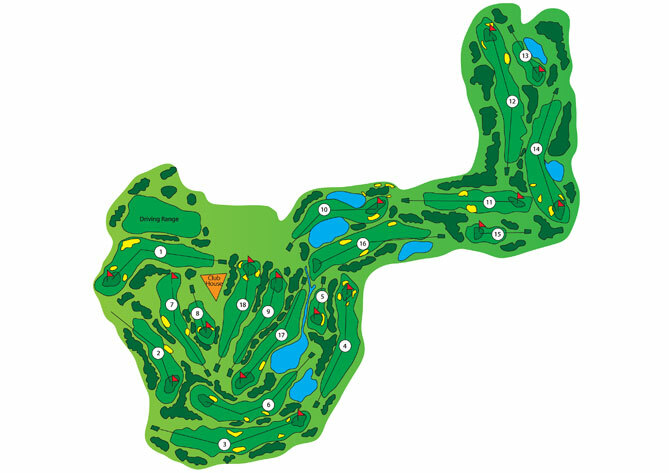 These are general observations and it would be up to the players how best to play the holes. 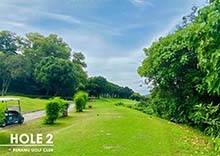 All descriptions are from the Blue Tee box and as such some adjustments have to be made by those playing on other tee boxes. 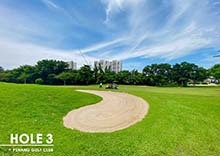 Enjoy your golf. 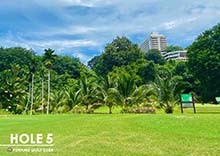 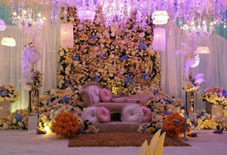 Please click the number for detail.